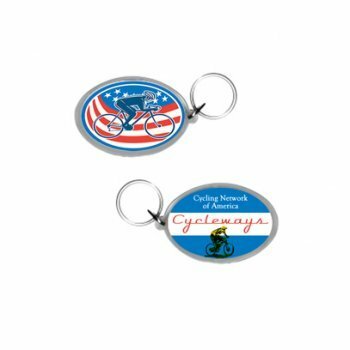 1.625" x 2.5" Custom printed oval acrylic keytags are universal promotional gifts for holding all your promotional information. 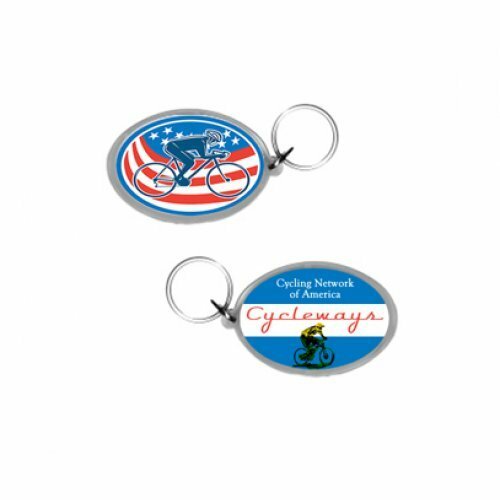 These oval key tags offer creative space for your brand logo. These keytags offer split ring for holding your key ring and you can receive lowest price match guarantee. This key tag is perfect for promotional giveaways, tradeshows, and other marketing events. Avail attractive discounts on wholesale key tags and save on online design proof as well as artwork assistance. Request a quote to know wholesale savings for these 1.625" x 2.5" personalized oval acrylic keytags. Product & Design Quality -Exactly what I wanted. This is why I re-ordered double the quantity. Customer Service & Shipping - Reasonable processing and shipping. Product & Design Quality -The colors matched the files i sent exactly. That was most important to me! 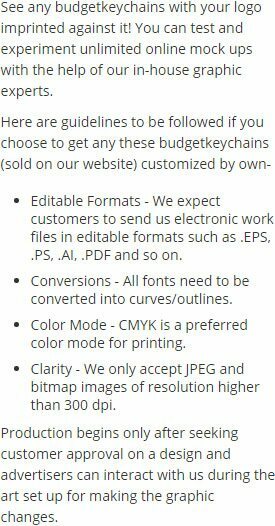 Product & Design Quality -I have been buying my keychains for 3 years from Budget. I buy 1000 keychains 3 times a year for two shops. I absolutely love the quality, price and service from Budget. I would and do recommend any product from them. Customer Service & Shipping - Great customer service. Always friendly and very responsive to my needs. My orders are typically put into production and delivered in about a week. Customer Service & Shipping - They were quick and on time.